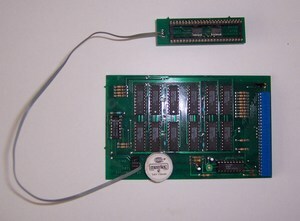 A RAM expansion wich connects to the A500/+ trapdoor slot. 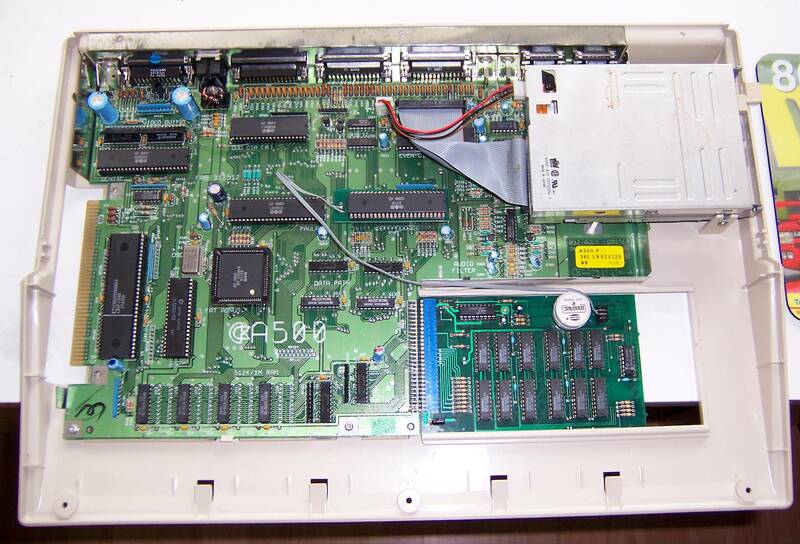 The card gives the Amiga 512k of more FastRAM. The GARY chip must be pulled out and reattached on the little GARY adaptor PCB to install the card. It seemes, that the device also have a RTC. 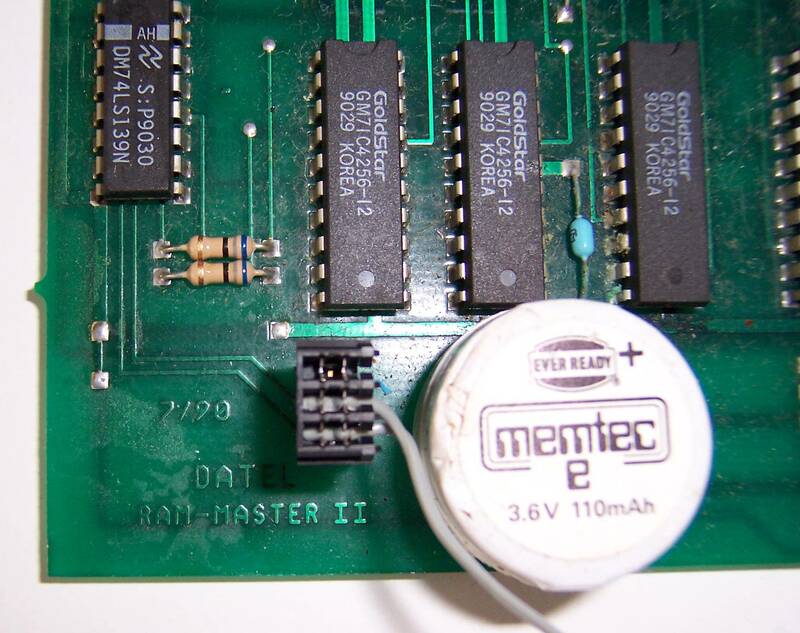 Note: If you dont connect the gary adaptor then you have only 0,5MB Fastram added. If you connect the gary adaptor in wrong Direction (Like the picture) your amiga stil Boot but only with 0,5MB instead of 1,5MB Fastram. You can see on the adaptor socket a gap, that must be on thesame direction like the Gary-Chip on the A500. 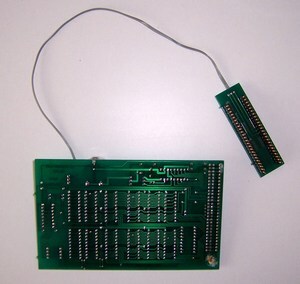 Some models has a disable switch connected on the 2 solderpoints on the left side from the Battery.